A Shagun Fit For Your Sis! A sister elder to you is as nurturing as a mother. And the first time your younger sister holds your finger and gives you that feeling of responsibility, you care for her like a father. 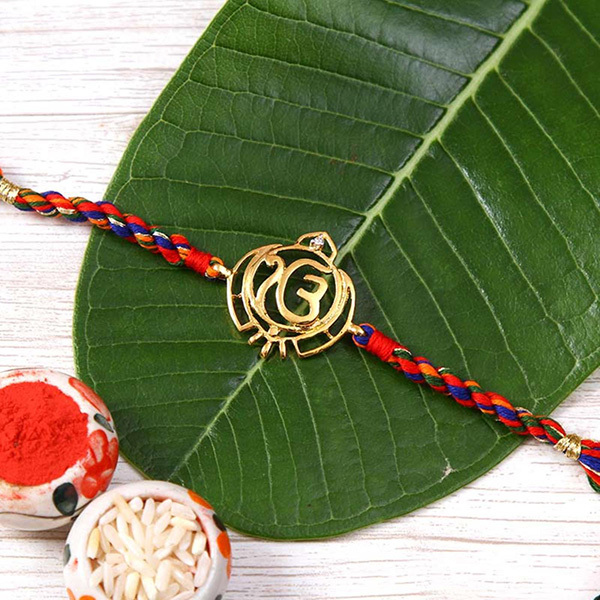 It’s that time of the year when you renew that vow of responsibility you make to your sister when she ties a symbol of her love, a rakhi, on your wrist and you thank her with a token of your appreciation, the shagun. It doesn’t matter if your sister lives far away from you. We at IGP.com believe that there is no distance great enough to stop us in helping you show your love to your darling sister. And for that we deliver all across India and the World on the day of Rakshabandhan so you can choose and Send Rakhi from India with just a click. 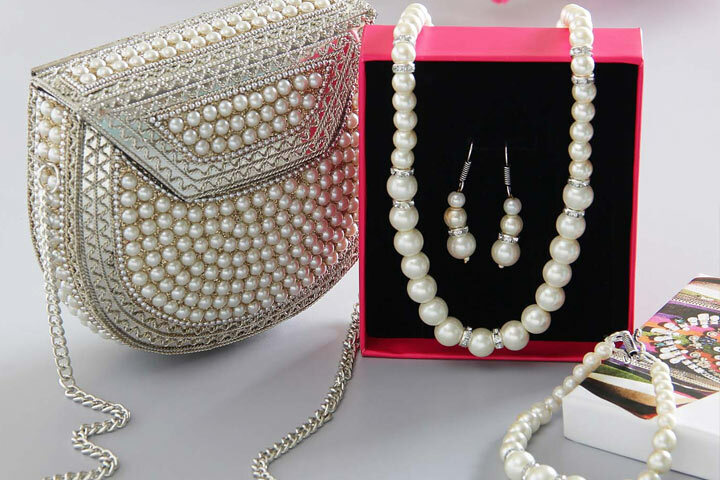 As Rakhi Gifts we have the finest in traditional and western apparel, accessories, jewellery and cosmetics. You can choose from a range of designer Sarees, replicas of dresses worn by bollywood celebrities, Lucknow’s famous Chikankari suits to name a few. 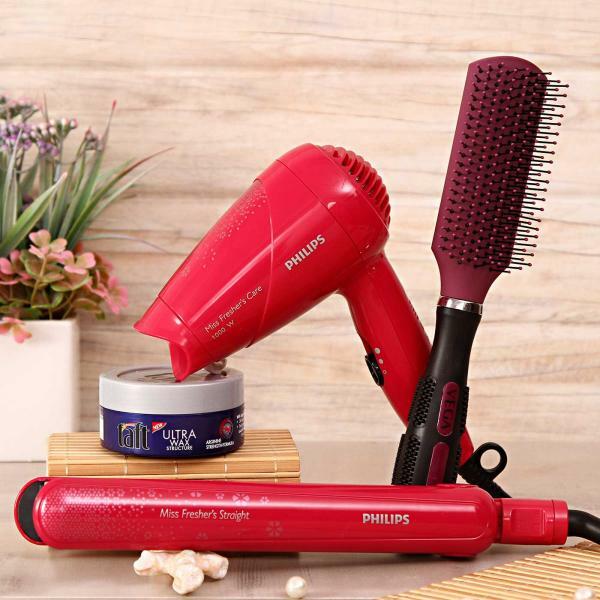 If your sister is a fashionista and fancies only the latest trends, we have that taken care of as well in our variety of western collections from many international brands. If it is jewelry that you desire for your darling sister then we have gorgeous diamond, silver and gold ornaments studded with stones as precious as she is to you. We also have a wide array of fashion jewelry that exude youthfulness and are best for her everyday college or office wear. Rakshabandhan is a celebration of the special sibling bond and when we Indians celebrate we do it with something sweet. We’ve got fine dark chocolates, mint chocolates, orange chocolates and walnut chocolates to name a few. We have a variety of cakes that would satisfy the taste-buds of any gastronomist. We also deliver baskets of fresh fruits including the famous Alphonso mangoes for the diet conscious sisters. And if your sister lives away from India then you would like to give her a taste of home with our choicest of mithais from India. After you’ve taken care of all that, you can’t forget that girls love flowers. And yes, we’ve got you covered on that front as well. You can choose from our various bouquets and carnations and we will deliver them fresh and fragrant at your sister’s doorsteps on the day of Rakshabandhan.